I really can’t say enough good things about Adriana. She is knowledgeable, approachable, personable, endlessly patient, and incredibly generous with her time (including evenings, and weekends.) She answers every question and explains every form and every part of the process clearly and thoroughly. The process of buying and selling a home in this market is challenging, but working with Adriana made it as painless and straightforward as possible. Thank you for your hard work and dedication, it has been a great pleasure working with you. I highly recommend Adriana! Jihad Bou Daher recommends Adriana Ion Realtor. Yesterday at 3:26 PM · An amazing person period. Adriana is a professional who made my house buying experience as smooth as it can ever be. 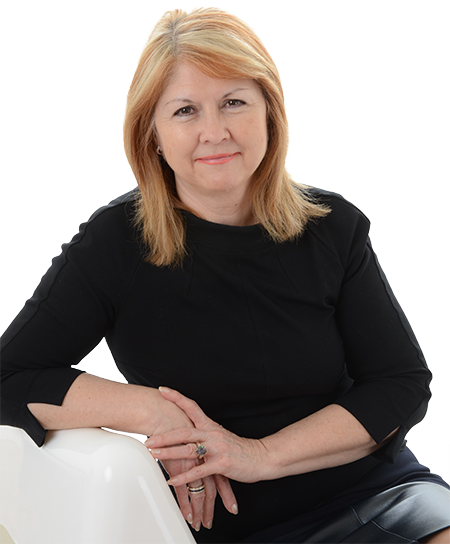 With years of experience, she knows the market, has great insights and is well connected with a number of mortgage brokers, inspectors and other professionals for a complete wrap around service. She also cares deeply about her clients and is quick to establish personal connections. It’s been a pleasure to know her and get to work with her..